It’s true that in the name of progress, people have wrought a terrible toll on the natural world. Florida has always served as an unmatched crucible in this regard. You might not be standing on solid ground at this moment if it weren’t for those early captains of industry who thought it a very good idea indeed to just go ahead and start draining the Everglades. Human beings have as their legacy a lot of short-sighted meddling in natural systems that benefit our existence in ways we don’t fully appreciate. We also have as our legacy rare voices in the wilderness that would serve to reveal our folly, if we could just stop for a minute and listen. For all our anti-heroes, we have heroes ranging from Marjory Stoneman Douglas to Carl Hiaasen. At a certain point, wisdom that’s ahead of its time starts to become common knowledge. We can’t go back in time, but we can take the lessons of the past and try to make the future a little better. 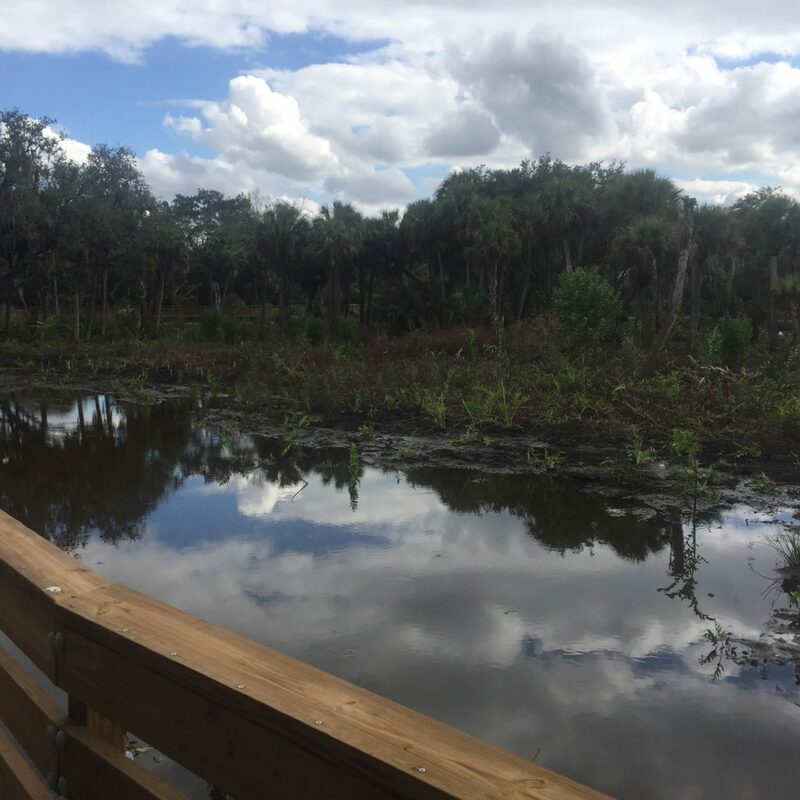 We’re proud that the City of Fort Myers will be recognized by the Florida Stormwater Association this month for its Ford Street Preserve Filter March project. 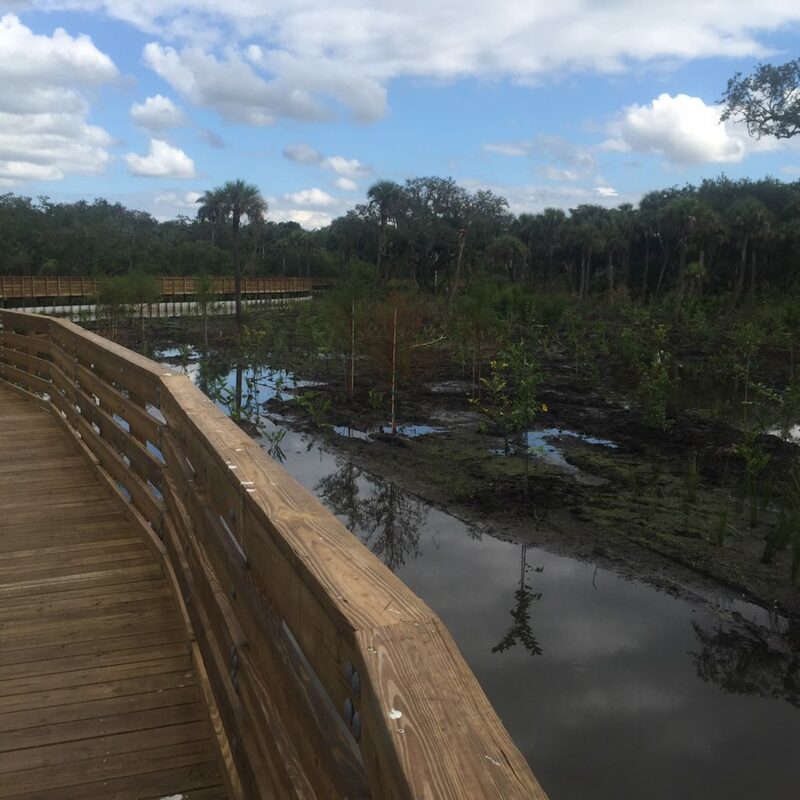 EnSite was honored to provided this landscaping for this “recreated wetland,” complete with native Florida plants including cypress, buttonwood and leatherfern. Fast forward a couple of decades, and maybe it will resemble the land as it once was. There is no substitute for the wisdom of nature, but we welcome any opportunity to apply the lessons of the past, and try to make things if not right, then better. Read more about the project and award at this link.